The sun is shining, the birds are chirping, and it’s time to spruce up your house! 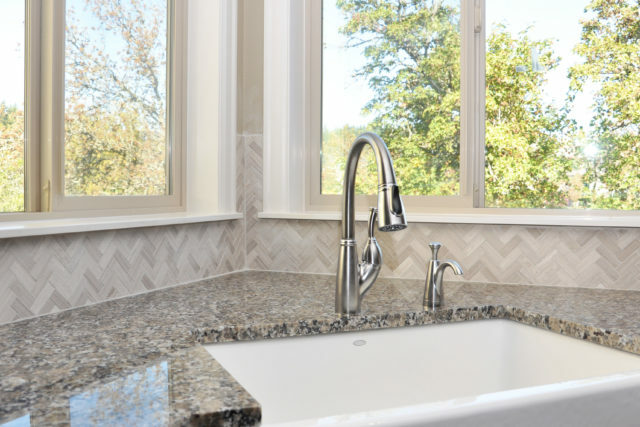 Here are six easy maintenance tips to keep your home as fresh as the day it was built. Having trouble? Our Customer Service team is always available to help. Open your hose bib and test for proper water flow. Avoid leaving your hose connected so you can easily spot any leaks. Turn on and program your irrigation system to your desired watering settings, making sure not to over-saturate. 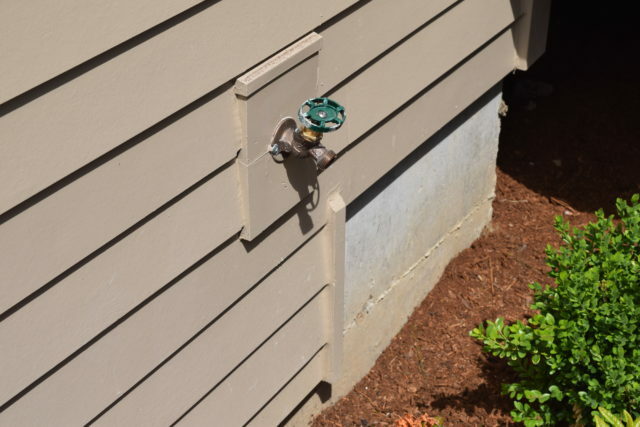 Look out for any broken sprinkler heads and seek repairs as needed. Keeping carpets clean is a no-brainer, but it’s particularly important after a harsh winter. Spot treat rugs and deep clean carpets to pull out the dirt that’s been tracked in over the past several months. 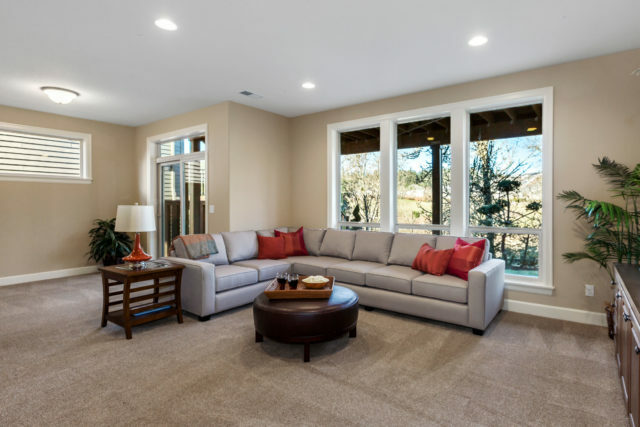 Whether you rent a DIY carpet cleaner or hire an expert, you’ll be ridding your home of unwanted dust and allergens and creating a healthier living space for you and your loved ones. 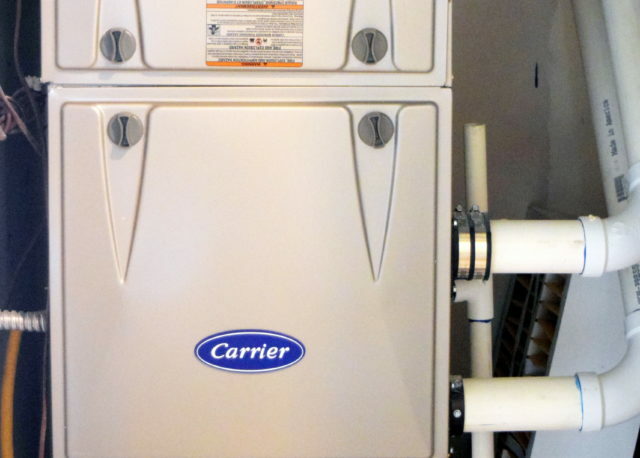 Your furnace has been working overtime during the cold months, so it’s important to make sure it’s prepared for the heat. Clear any debris and dust from the unit and replace the filter. If something doesn’t seem right, call a professional to finish the job. Check for cracked or peeling caulking and weatherstripping around windows, door frames, and siding gaps. Repair as needed to prevent air leaks and water intrusion. 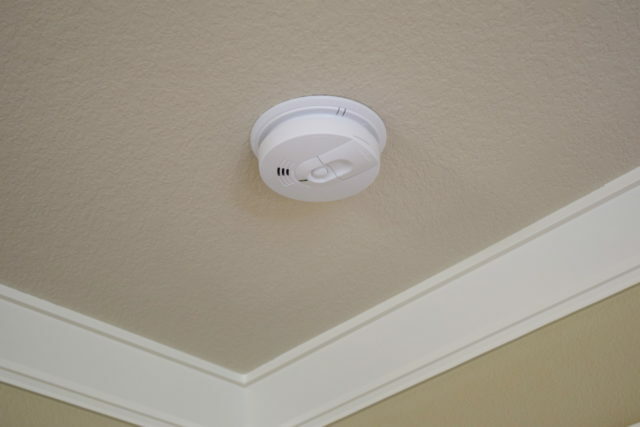 Be sure your smoke alarms and carbon monoxide detectors are in good working order. It’s important to replace batteries at least twice a year for utmost safety. Sunny days are begging us to embrace the outdoors. Prepare your patio for entertaining, and get your garden ready for growing. Fill low areas in the yard with compacted soil to help prevent flooding and deter insect breeding. 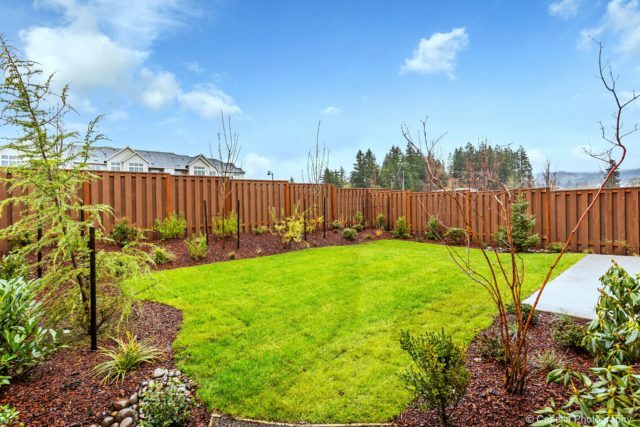 Trim overgrown tree branches and shrubs so they’re not touching your home or other structures. Clean and re-seal your deck, if needed, and dust off your outdoor furniture. Then kick back with a cold beverage and soak up the sun.